Trustees and community members regularly ask for more information about business ethics. In order to meet this demand, we send regularly scheduled emails that highlight current ethics trends, practical ethics tools, and examples of ethics initiatives undertaken by local organizations. Thank you! Here is a link to our latest Ethics Communication. Be sure to check out our Events Page for more information about our Signature Programs. Thank you for your interest in our ethics communications. Please visit our events page to learn more about our Signature Programs. An ethical perspective demands that we think far (about the serious long-term harm or help we can do to other people), wide (about rights, duties and fairness for all) and high (about our values and virtues). This decision making model was created by Dr. Kracher in 2009 and is used in nearly everything we do at The Alliance. Thank you! You can download your form by clicking here. Ethical and moral dilemmas occur every single day at work. Many of them could be handled better. By providing tools and guides such as practice scenarios, Business Ethics Alliance resources help you more successfully maneuver through those dilemmas. Sharpen your ethics skills, elevate your business acumen, and become a stronger leader.  Creighton University Heider College of Business graduate students in Dr. Beverly Kracher’s business, ethics, and society class are assigned Aiming Higher interviews.  The assignment is to interview a Greater Omaha Better Business Bureau Integrity Award winner or a recipient of the Greater Omaha Chamber of Commerce’s Hall of Fame Award. The task is to query the individual about their personal values, how they are translated into their business operations, and to what effect. The Business Ethics Alliance is out to prove that the degree to which your organization engages in ethics is equal to the degree of your business success. These interviews illustrate just that. Business Ethics Alliance provides Greater Omaha businesses with an edge to be more competitive. Our business ethics training resources enable your employees to become sharper and make better business decisions. Access our featured resources and strengthen your employees’ ethics muscle. Businesses and other organizations likely have mission statements and core values, and individuals who take the time to develop theirs will find that they will serve as a guideline for making ethical and authentic decisions. This free program will get you started on a journey to discovering what really drives you and how you can better achieve your personal goals.